I am thinking about getting the new Kindle Fire HD. I am just wanting to know if the movies and songs I have will be able to go onto the kindle fire hd…..or do i have to redownload them all? so obviously I don’t want to have to buy all my music or movies again on iTunes. 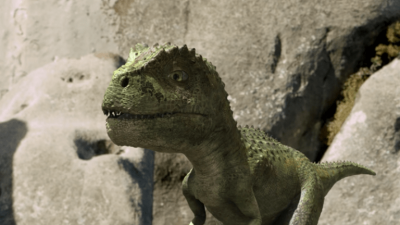 Can you help me out? Claiming to be the world’s most advanced 7″ tablet, Kindle Fire HD features a new 1280×800 high definition LCD display that brings greater experience on movie watching. If you want to enjoy iTunes videos with the advanced display just keep on reading to find the solution. Movies, music purchased in iTunes store. Those videos, if you purchased years ago, may be DRM protected according to Apple’s Terms, and some may be DRM-free. And if you wanna play DRMed iTunes music on Kindle Fire, you will get failed, but those DRM-free iTunes videos are playable on the device. Movies, music not purchased in iTunes store. If your video files in iTunes are DRM-free, you may notice that iTunes videos are saved in MOV, MP4 or M4V, but only those MP4 iTunes videos are playable on Kindle fire. That’s to say, if your iTunes movies are in MOV, you have to convert the iTunes MOV to MP4 first before you transfer the videos to the device. And to convert incompatible iTunes formats to Kindle Fire HD, you can also use iFunia Video Converter for Mac for help if you are using Mac. 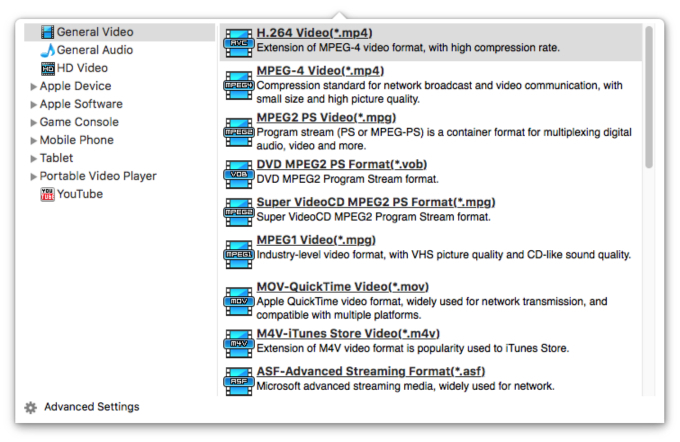 The detailed guide about the video conversion is introduced below. 1. Drag and drop the files you want to convert to the main interface of this Mac app. You can also import files by clicking the Media Browser icon at the upper right corner. If you are converting video batch video conversion and merging videos are also available. 2. Click the edit icon and choose “Kindle Fire(1080p) H.264 Video(*.mp4)” in the profile drop-down list. For better enjoying videos on Kindle Fire HD, you can customize video and audio options, such as Video Codec, Video Bitrate, Audio Codec, Audio Bitrate, Audio Channel, etc. 3. 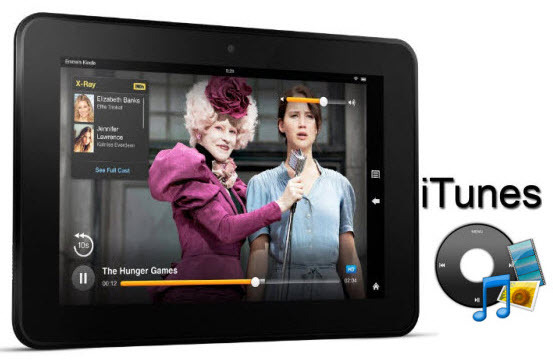 Click “Start” to begin iTunes to Kindle Fire HD video conversion. The Kindle Fire converter progress bar will show you the conversion processing. After iTunes to Kindle Fire conversion completed, you can transfer the converted video file to your kindle Fire and enjoy. You can either transfer the music files from your computer via USB cable or upload the files to the Cloud Player and then download or stream them from the Cloud. This may not be relevant, but mp4 is listed as a supported file type on the Fire product page. I would assume DRM protected files from Apple will not play on the Fire out of the box. What about DRM protected content and digital copies of movies I received with blu-rays that I downloaded via iTunes? Is the Kindle Fire compatable with iTunes and if so, can you sync up your iPhone using the Kindle Fire? ?